Posted on December 19, 2018 by York Angel Investors Inc.
Our YAI offices will be closed from December 22nd to January 2nd. We wish you and yours a very safe & Happy Holiday, from our YAI Family! 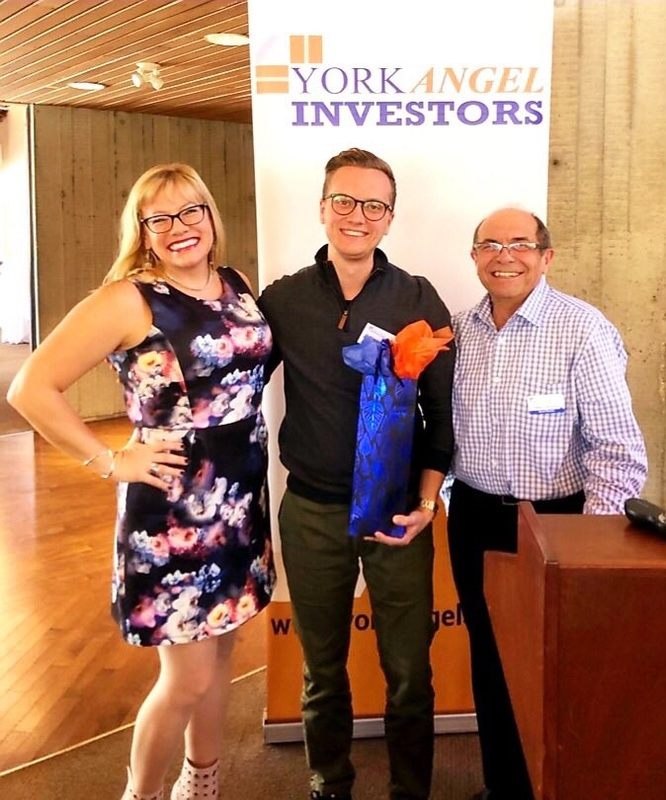 York Angels is very happy to welcome Pinch Financial to our York Angel family of Portfolio Companies! 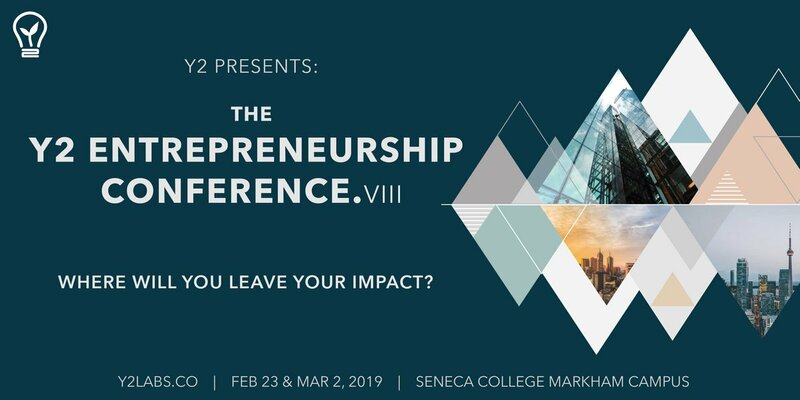 Know someone in high school (in grade 9 to 12)* that wants to build their problem-solving, entrepreneurship and leadership skills? Want to work directly with established and serial entrepreneurs? 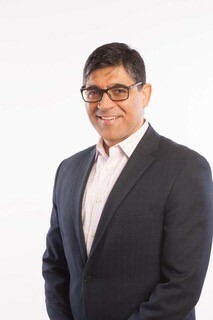 Congrats to YAI Portfolio Company HTBase on getting aquired by Juniper Networks! On November 7th, many of our Angels attended the first annual Access IO event at Lakeridge Health. York Angels was well represented by: Cass, JP, Jess, Jennifer, Norman, Jonathan, Nikhil, Jay, Phoenix, & Jason. Congrats to Angelo & Frank on a well run event. 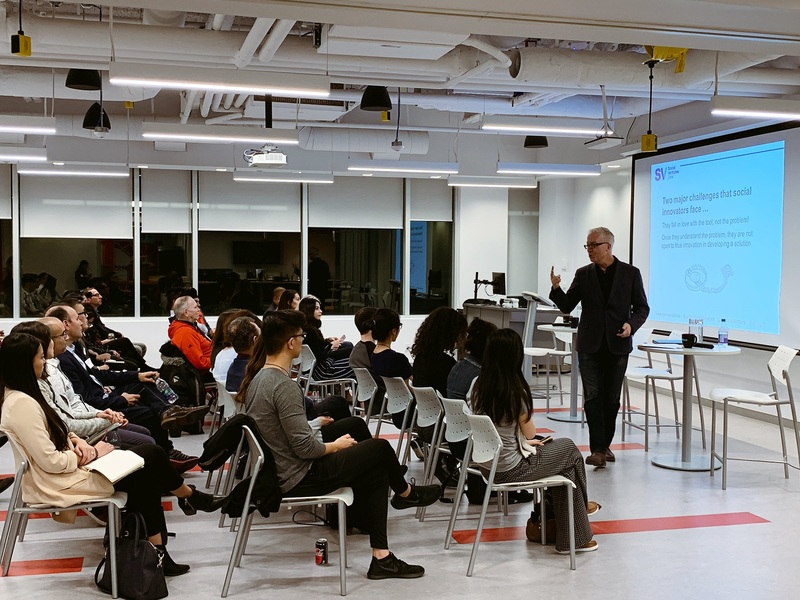 Cassandra & Basil had a great time at the Social Innovation 101 Event at YSpace Markham on November 20th. 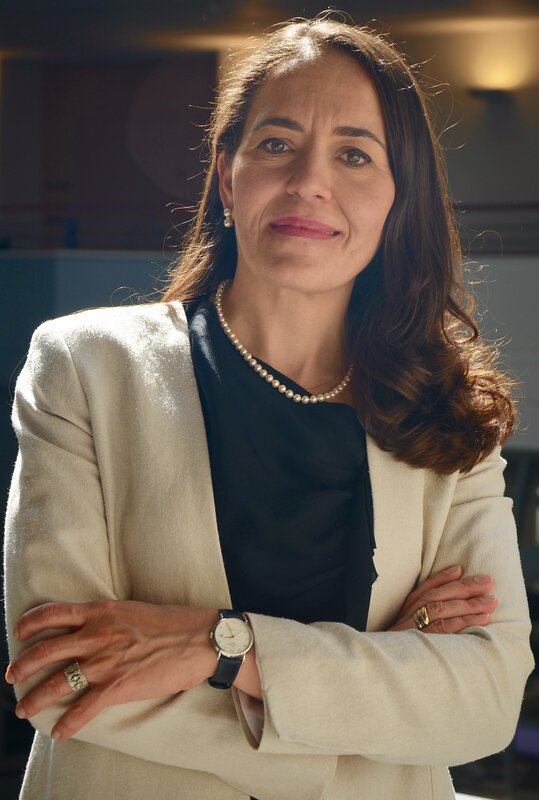 Thank you for an informative evening. 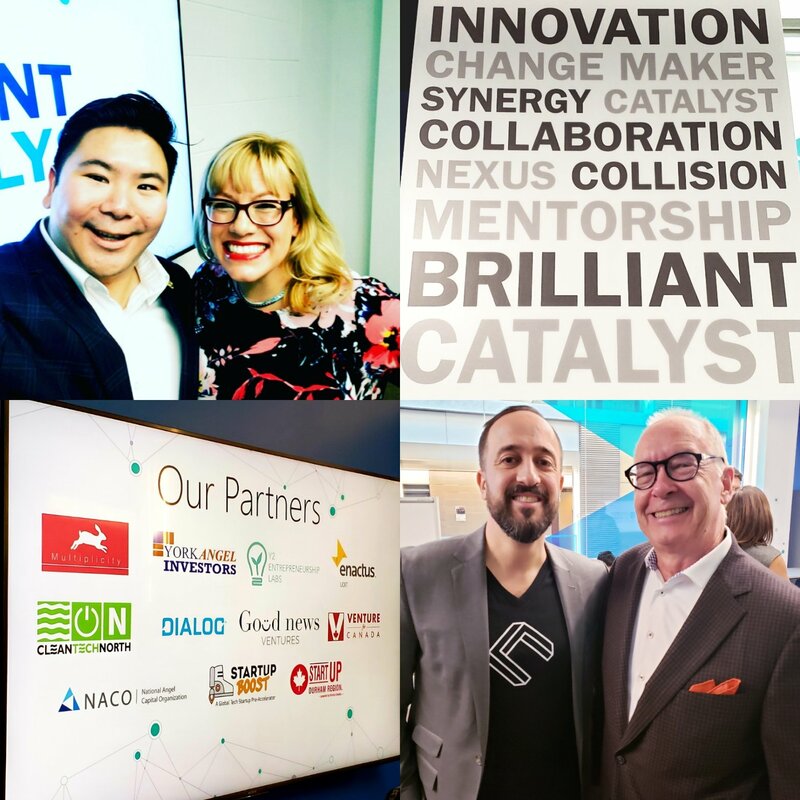 Also on November 20th, Jess had the pleasure of attending the UOIT Brilliant Catalyst Work Space opening. Congrats to Jeff Peng, David Pamenter & colleagues! Thank you to everyone who attended our Investment Meeting on November 22nd. 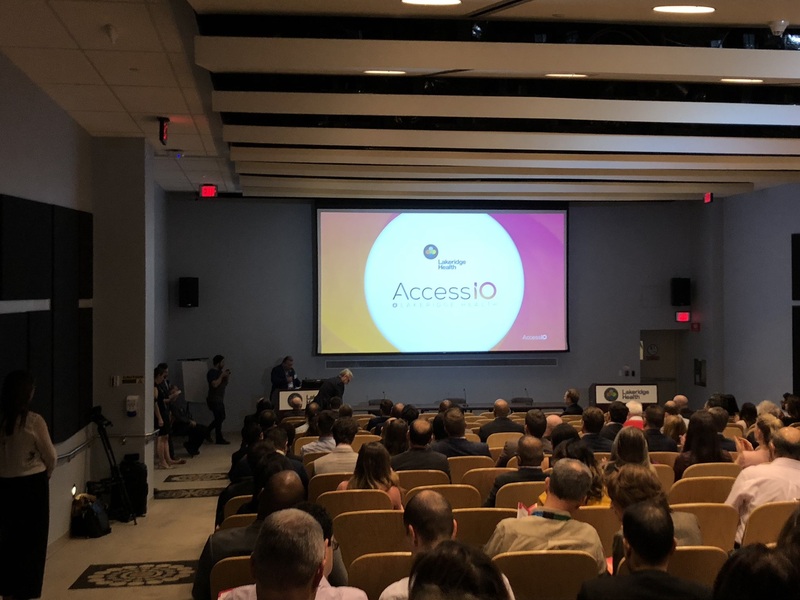 We had a full house & a really diverse agenda- 2 pitches, community updates, welcomed Pinch Financial to the YAI Family, Ignite Durham finalist mini-pitches & updates from 2 YAI Portfolio Companies Curexe & Enthusiast Gaming Holdings Inc..
Jess was delighted to travel to Halifax for NACO, on November 28-29. 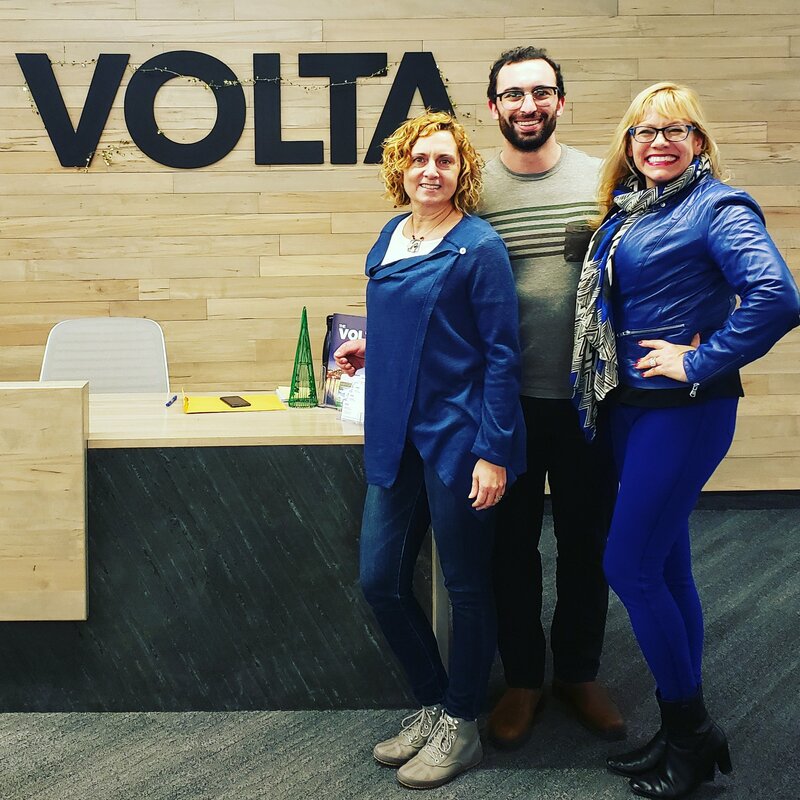 While there, they worked with Volta to hear pitches of their current cohort, and provide mentoring & office hours to new companies. 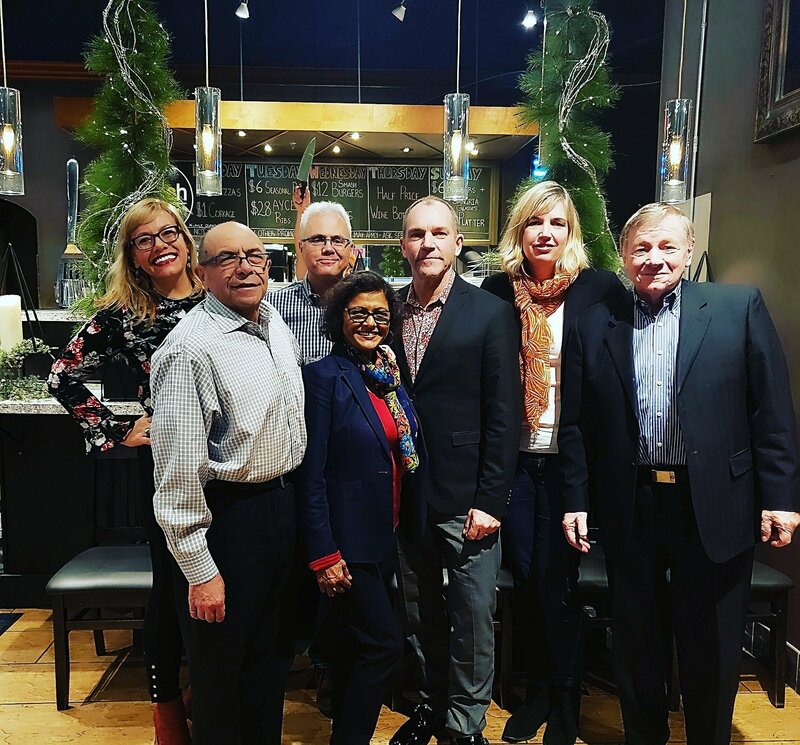 On December 3rd, we had the last Board Meeting of 2018 followed by a holiday lunch. We are so lucky to have such engaged & supportive board! 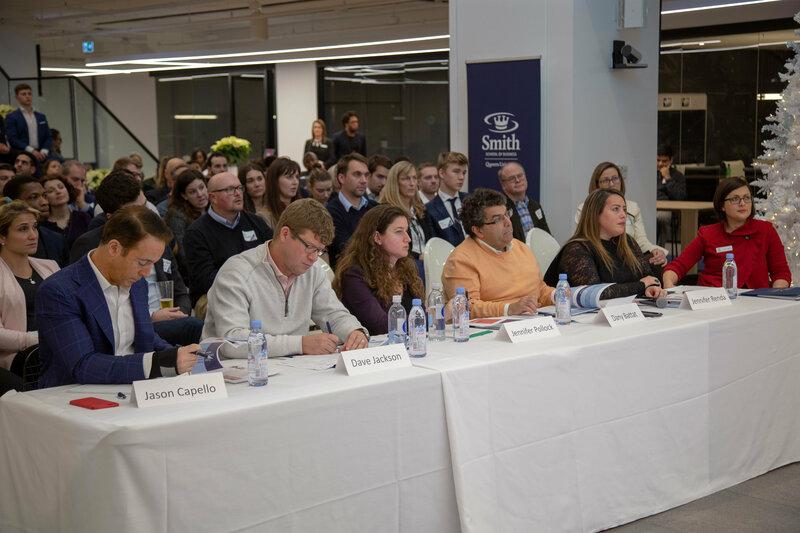 On December 4th, Jennifer was delighted to judge the Queen’s UPstart Venture Challenge 2018. 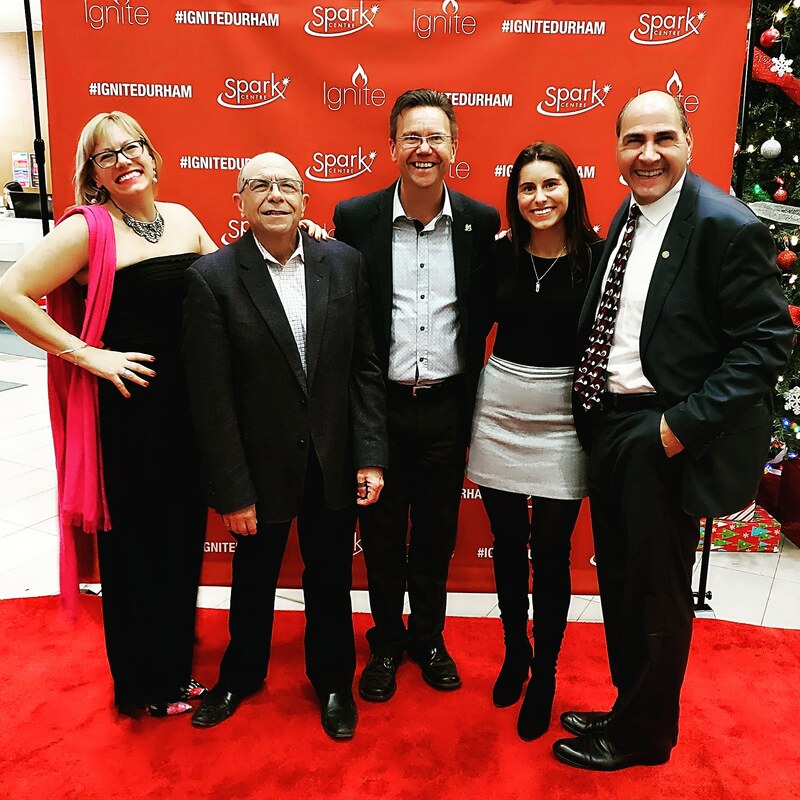 We had a great night at the Ignite Durham Gala on December 4th. York Angels was well represented by Angelo, Cass, Frank, Jess & Garry! 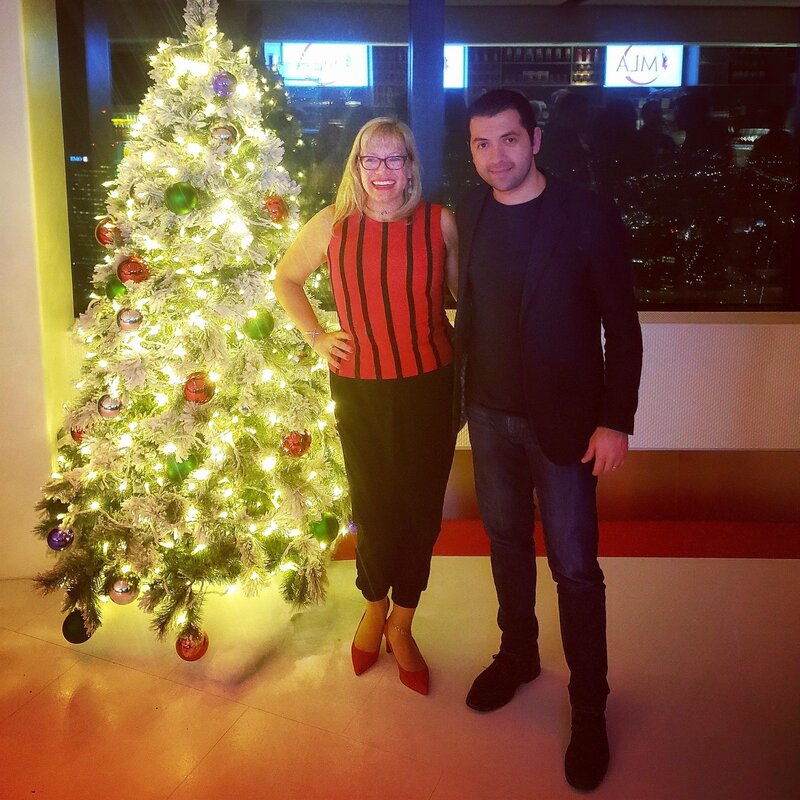 On December 11th, Jess, Angelo & Chis, all had a great time at the Maple Leaf Angels Holiday Party! 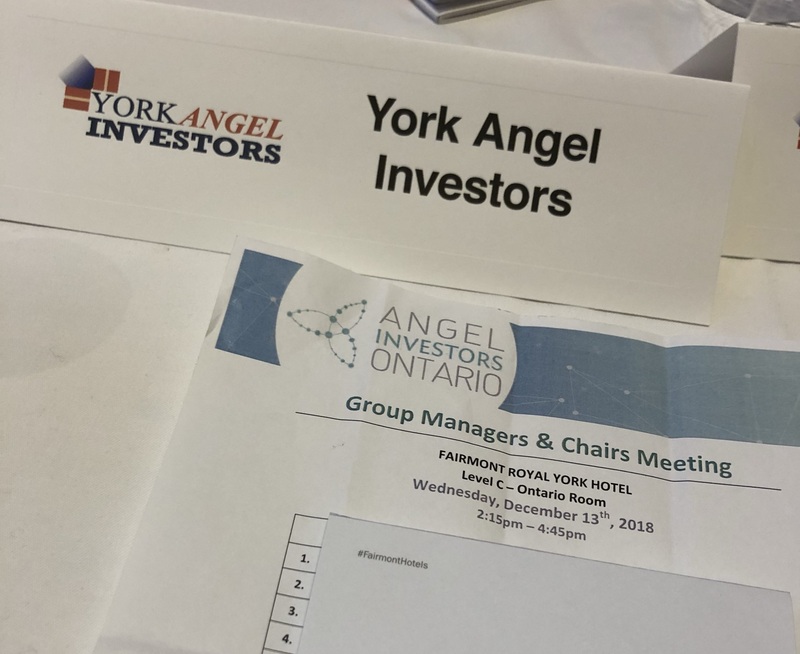 Jess & Cass attended the Angel Investors Ontario group Managers meeting on December 12th. 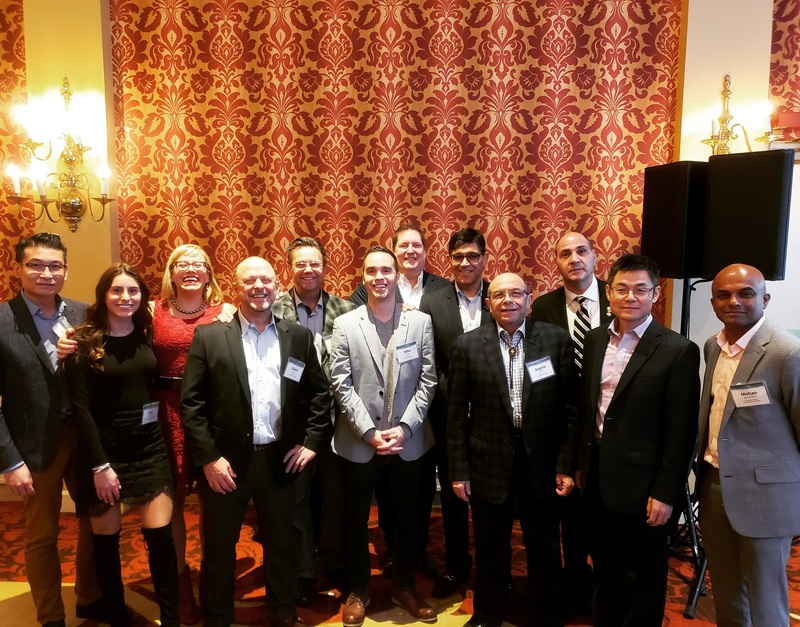 Also on December 12th, York Angels was well represented by Cass, Jess, Frank, Angelo, Galen, Alan, Arshad, Garry, Mike, Firdos, Mohan, Jason, Douglas, Jackie, JP, Norman & Johnathan, at the Angel Investor Ontario AGM & Holiday Networking Reception. Thank you to everyone who attended our Investment Meeting on December 13. 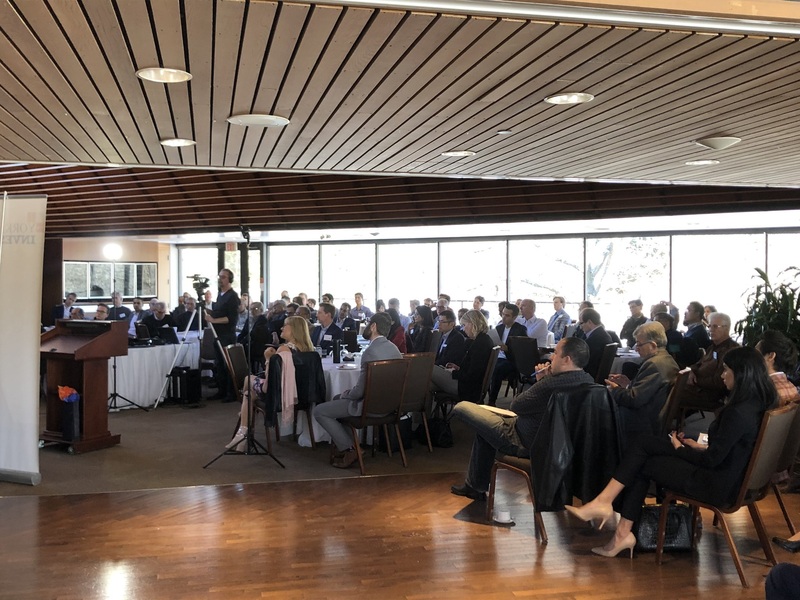 We had a great turnout & a very successful day – 3 pitches, an update on HTBase, a community update, & an update from YAI Portfolio Company, Daisy. 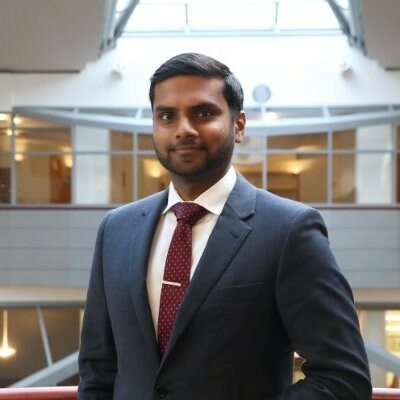 Like these articles? Subscribe to Multiplicity’s Medium, for startup tips, tech news and more!